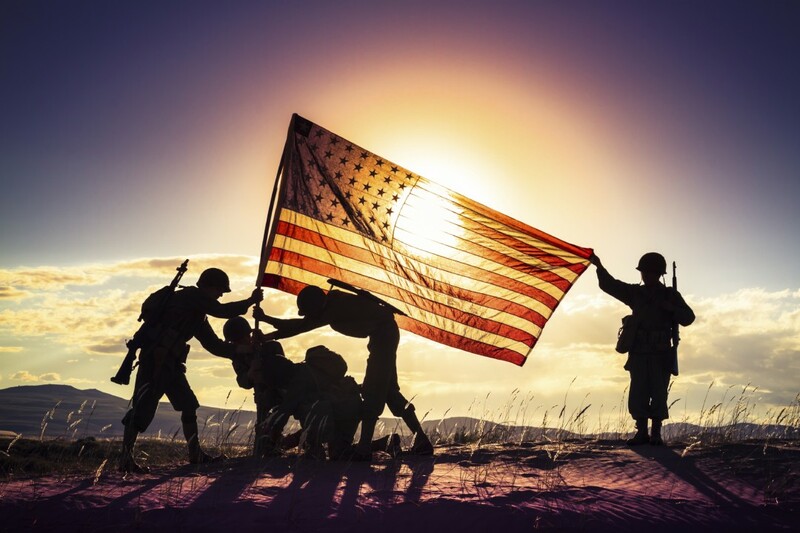 Veterans Day is a very special day for the brave men and women who have stood up to protect our country, our rights, our families and our freedom. They have entered dangerous territory, faced enemies and served as ambassadors for our country. It takes a selfless and strong person to volunteer to serve in the armed forces. The IAM is fortunate to have thousands of veteran members and owes each of them a debt of gratitude.